In 1964, a young and fierce activist was sentenced to life in prison. However, while alone in the darkness, he found hope. Hope that would inspire people of different races, beliefs, and classes. The activist’s name was Nelson Mandela. He fought to provide freedom to his fellow black South Africans, ending the Apartheid. The Apartheid was a system of racial discrimination. It allowed unfair treatment of black South Africans, creating segregated public spaces, different opportunities for employment, and severely reduced representation in government. It dictated where people could live, work, and play. Mandela realized a militant, violent approach wouldn’t change things for the better. Instead, he campaigned on forgiveness and understanding – an unexpected tactic in such a heated situation. However, Mandela wanted to protect his people, not hurt them. Mandela was a different kind of leader. 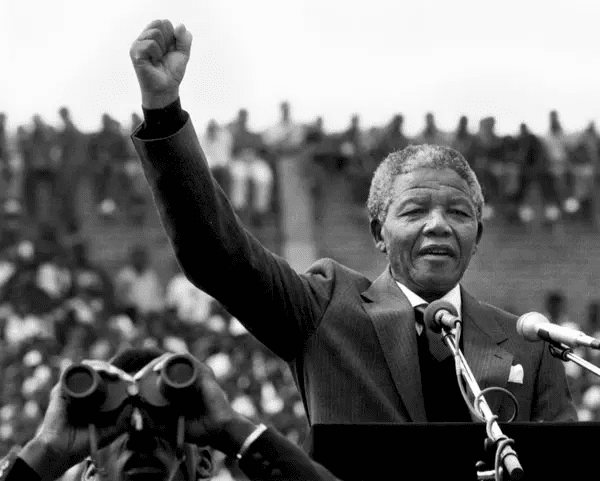 Mandela used his approach of empathy and understanding to calm wild protests. From there, he was then able to negotiate civil rights with the South African government. This helped end apartheid in 1994. With this strong display of leadership, it’s little surprised he was then elected the country’s first black president that same year. We often think aggression is what makes a great leader: a great general, an aggressive politician, a charismatic, win-at-all cost CEO. We believe that it’s key to winning battles, people, and debates. However, understanding and forgiveness are mighty tools. They can transform organizations and countries for the better. Many leaders think they need to be very demanding when managing employees. Although stern leadership is needed at times, too much can create a toxic workplace. When you constantly criticize your workers without any praise, they’ll become silent out of fear. This can lead to disastrous consequences. Both situations can cost your business a lot of money. When your team is afraid of you, they’ll become fearful of failure. This is dangerous, because often you need to fail many times before succeeding or having a major breakthrough. This is why you should be an understanding manager. Don’t confuse forgiving with weak. An understanding manager isn’t a doormat or pushover. You expect more from your employees. You don’t hold mistakes against them. Instead, you reward those who are open about them. Then, you work with them to fix them. 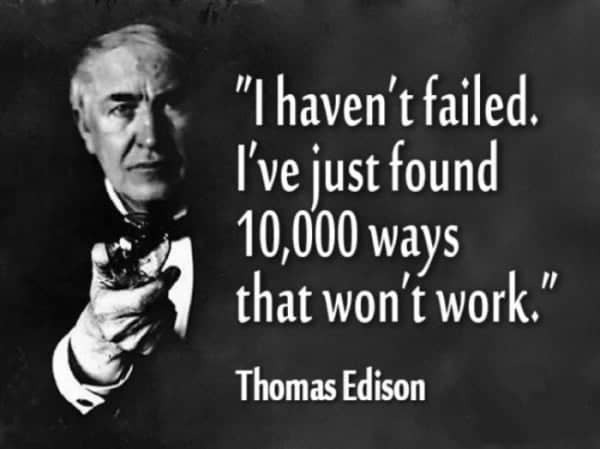 Most successful creators don’t find their best ideas the first time. In reality, they’ve failed many times before they had a breakthrough. The book, Creative Action in Organizations, found their formula to success. The authors discovered that creative geniuses don’t exist. The best artists didn’t paint a masterpiece every time they tried. Most famous scientists didn’t publish amazing results on a regular basis, either. Instead, they made mistakes and learned from them. 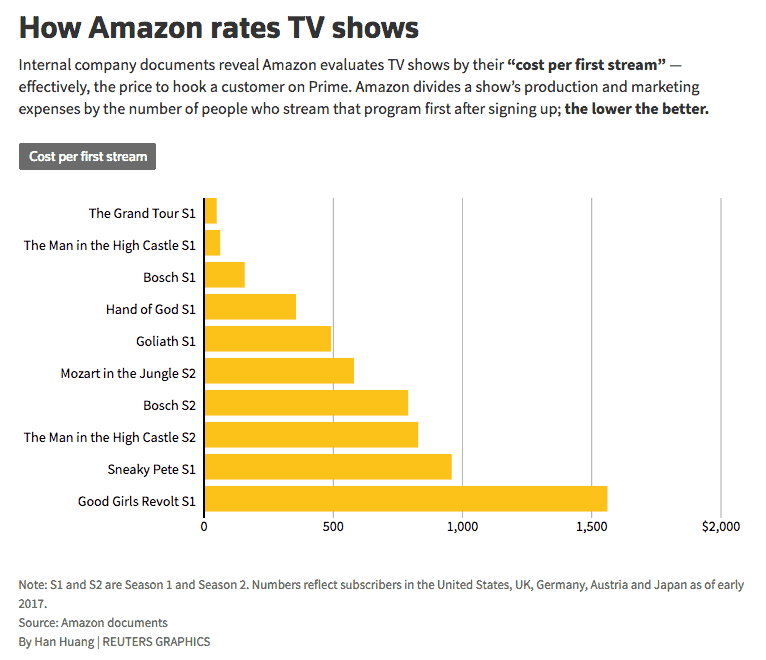 One of the bets Bezos and Amazon made was Amazon Prime Video. The company invested millions in creating high-quality TV shows. They wanted to attract new subscribers to their Amazon Prime offering, but would a company known for delivering books, and home goods be successful at creating content and streaming video? So far, this high risk has paid off. Key to this has been the content they’ve created. For example, the drama, The Man in the High Castle, cost $72 million to produce, which is quite a gamble. However, it attracted 1.15 million new viewers at the cost of $63 per subscriber. In another case, the reality show, The Grand Tour, featured former BBC stars. It was produced at a lesser cost and attracted 1.5 million viewers at a cost of $49 per subscriber. Both of those major bets paid off in big ways. Both costs are lower than the $99 annual subscription cost at these shows’ premiere (Currently, the price went up to $119 per year). Even better, it turns out subscribers tend to buy more from than non-subscribers. So, it’s a long-term boost in profit for Amazon as well. When companies experiment and take risks, they have higher chances of success. It’s crucial for teams to have the mental toughness to bounce back from failure. But, this can’t happen if their mistakes are not forgiven. Employees look to you for advice on their new ideas. Executives rely on you to foster an innovative work culture. However, McKinsey noticed a problem. They surveyed 600 business executives, managers, and professionals. They found that too many leaders gave innovation only lip service. Most of them didn’t provide psychological safety. So, most workers repressed their creativity and ambitions. They were too afraid to take chances or make mistakes. Good leaders don’t dwell on failures. As an understanding manager, you shouldn’t hold errors against an employee. Instead, you should frame their mistakes as learning experiences. If you want to accomplish something great, you have to make it safe to fail. You can only do that if you’re an understanding manager that redirects your team to be better on the next experiment, opportunity, or project. Resentment at work is a growing problem. Former director of Mastery of Management International, Michael Stone, noticed this while consulting many businesses. In his article, Forgiveness in the Workplace, he explained that grudges have a price. When employees don’t forgive or move on, they’re consumed by negativity. It becomes hard for them to appreciate other people and focus on their work going forward. Stone named the four major levels of an organization. They’re called individual, dyad, team, and organization. 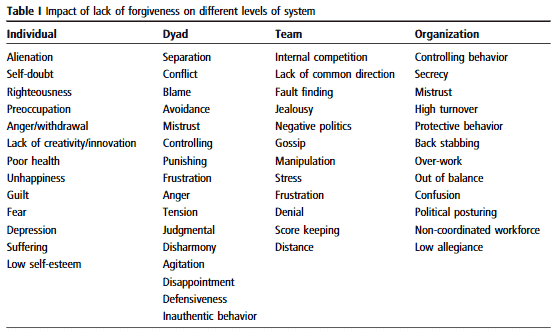 This table shows how a lack of forgiveness can damage relationships at each level. At each level, energy is being wasted. It’s used to worsen or avoid painful situations. Instead, it should be used to help workers become more productive. When we forgive others’ mistakes, we release the fear and anger we were holding onto. We become more understanding. And, we’re more focused on learning and growing. This second table shows an organization after embracing forgiveness. Each level becomes more helpful, cheerful, and stable. You can transform your business just by adopting a more positive outlook. In hospitals, mistakes happen every day. Sometimes, these mistakes can even cost a patient their life. That’s why nurses must report them before they become life-threatening problems. However, this won’t happen if they’re too afraid to admit their mistakes. Harvard researcher Amy Edmondson was curious about how medical team behavior impacted drug error reports, so she and her team studied eight hospital units. The results shocked them! They found that the high-performing units reported the most drug errors. This table shows that the most open unit, Memorial 1, reported 23.68 errors per 1,000 patients. The least open unit, Memorial 3, reported over 10 times fewer errors with only 2.34 errors per 1,000. Edmondson’s team saw a big contrast on how the best and worst- units operated. The most important factor was the nurse managers. 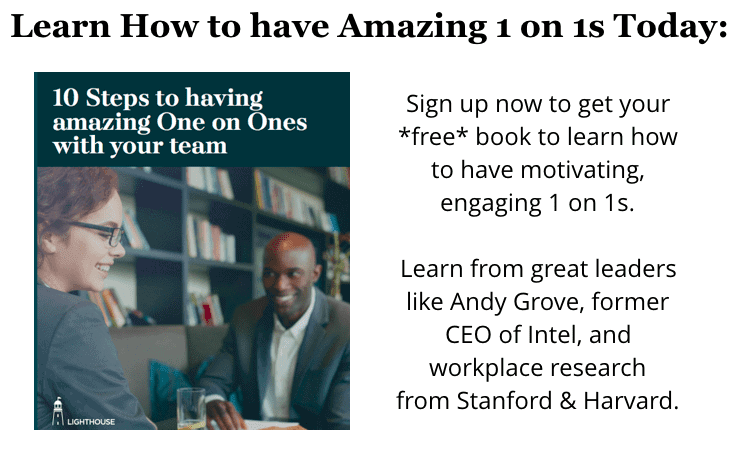 Understanding managers create more open teams. At Memorial 1, nurses had a favorable view of the manager. She was hands-on and saw mistakes as learning opportunities. She wore blood-stained scrubs that symbolized equal standing among her nurses. Unlike other units, the nurses and physicians had a good relationship. The manager didn’t punish nurses for making mistakes. Instead, she asked them to inform a doctor and file a report. Although nurses weren’t reprimanded, they were expected to help each other. Meanwhile, at Memorial 3, the environment was very different. The nurse manager was dressed in a suit. And, she was an authoritative leader. Nurses were afraid of her. One nurse shared how when she made a mistak, the manager made her upset. The nurse felt like she was “on trial,” and was treated like a child. The doctors were just as condescending. Unlike Memorial 1, they didn’t support them at all. In her interview, the manager at Memorial 3 was mad when talking about nurses’ mistakes. Even the researchers felt unwelcome. 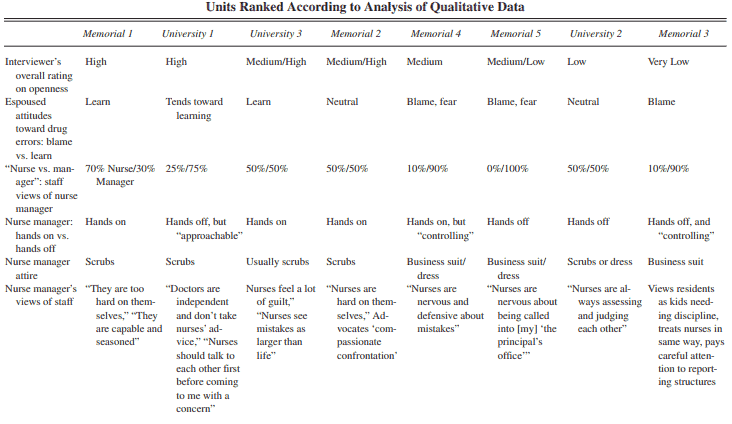 Managers’ attitude towards mistakes impacted how the nurses dealt with them. When they felt safe, they were open about their errors. They discussed strategies on how to prevent future ones, instead of hiding from them. This is essential to stop errors from becoming bigger ones. As humans, we make mistakes. Admitting to them isn’t a sign of incompetence. Instead, it shows maturity. You want to be an understanding manager that fix errors before it’s too late. In her TEDx talk, Amy Edmondson spoke how most people don’t speak up at work. They don’t do it out of fear of looking stupid or weak. Keeping quiet when you see something wrong is an act of self-preservation. 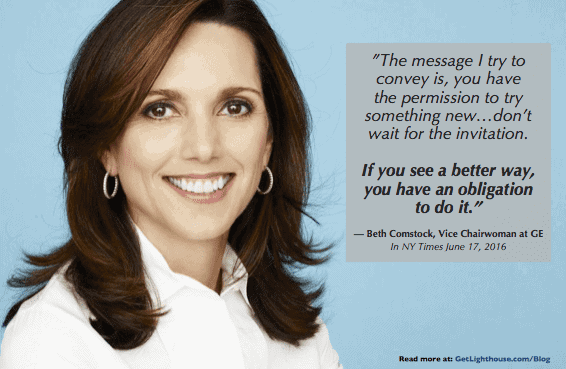 It’s a response to working in a culture with a strict status quo. However, when your employees stay quiet, they and your company are not reaching their full potential. Google’s ReWork shares lessons from their People Analytics team. They think managers can comfort their workers by acting more considerate. By using words and body language, you can show that you value your workers. Use active listening skills by saying, “What I heard you say is…” Then, acknowledge agreements, disagreements, and be open to questions. Don’t interrupt, or allow interruptions. Highlight team members’ contributions to a success or decision. A culture of understanding managers recognize employee mishaps happen. However, they don’t scare employees from making the future mistakes. Discuss issues with an open mind and respect, and your team will continue to be open about challenges and try new, risky ideas. Sometimes, the biggest obstacle isn’t the lack of understanding for failings on your team. Instead, your greatest challenge as a leader is often not forgiving yourself. The stress you feel could be the result of not giving yourself a break. You hold yourself to a higher standard, so you internalize the failure more, never providing yourself space and time to reflect, and move on from it. Feelings like embarrassment and bitterness can hurt your body. You start to increase your chances of depression, anxiety, and death. This is why you must practice self-compassion. It will improve your mental and physical health. And, it can make you a better leader. You’ll become more resilient, optimistic, and carefree. This allows you to better engage, motivate, and help other people. As we preach often on the Lighthouse blog, there’s nothing more powerful than the example you set. Forgiving yourself after a mistake improves your future performance. Researchers at UC Berkeley wanted to know if a positive attitude motivated people to learn from mistakes and change their behavior. To answer this, they collected hundreds of students for a series of experiments. Then, they separated them into three groups: self-compassion, self-esteem, and control. The self-compassion group was more likely to have a growth mindset; they thought they could change and improve their weaknesses. They were also more likely to make amends after a disagreement, and avoid offending their peers again. Beyond positive attitudes, these students also performed better after failure. 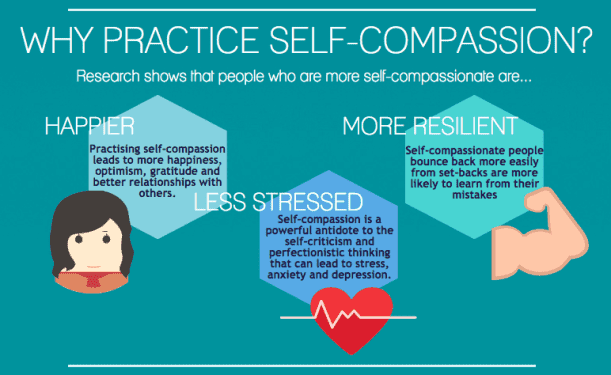 When the self-compassion group of students failed a test, they took advantage of the second chance: The self-compassion group studied 33.32% longer than the self-esteem group, and 50.84% longer than the control group. This new study habit caused them to have better scores than the rest on the second test. When you’re kind to yourself, you’re most likely to act in positive ways that will help you and your team achieve your goals. Think of a person you really care about. If you saw them talk down on themselves, would you let them? Of course not. Why? Because you see value in them, and want them to be happy. Give yourself the same treatment. As a manager, a lot of people rely on you. Your attitude and example influence everyone around you. Your attitude starts with what you think of yourself, so you have a responsibility to build a better relationship with yourself. You can start by achieving a better work-life balance. Scheduling cycles of action and breaks allow your body to recover from stress. When you repeat this process, your mental muscle starts the grow. Self-forgiveness will become a habit as you have time to reflect and safely move on from any mistakes or failures. 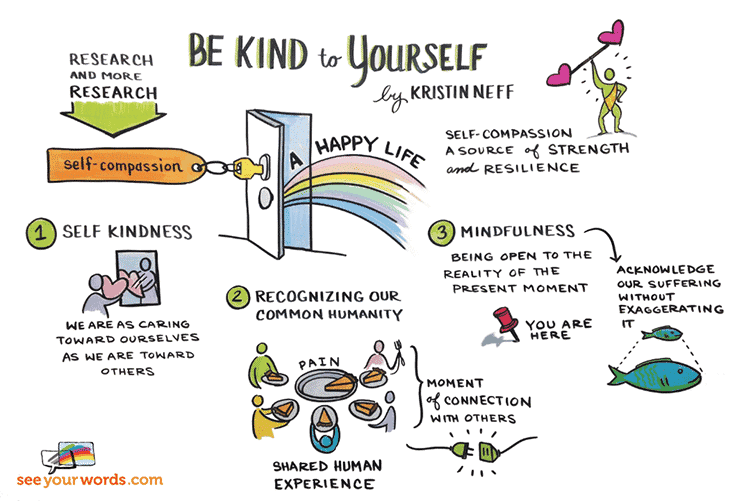 Self-kindness – Be kind to yourself like you are to others. Don’t overly punish yourself for your error. 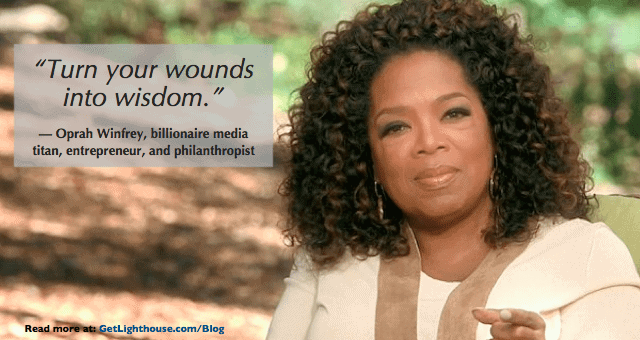 Shared humanity – Understand that you’re human, and everyone makes mistakes. Mindfulness – Don’t ignore or exaggerate the problem. Instead, focus on solutions or how you’ll do better next time. If a project fails or the results disappoint you, you shouldn’t forget it. Learn from it, make changes, and improve the next time. However, don’t let it make you lose sleep over it. As an understanding manager, work to acknowledge your setbacks and bounce back from them. Your team will be more likely to follow suit then, too. Forgiveness and understanding are underrated management skills. Too often, we’ve been told to rule with an iron fist. You must uphold standards for your employees to respect you, but don’t let that slip into condemning your team, or ruling them through fear. When your team is afraid of your response to failure, they’ll stop speaking up, and taking risks. If they feel like you shoot the messenger, no one will report the errors they’ve seen. They’ll stop contributing to discussions, and you’ll miss out on great opportunities for big gains and new insights. This is why you need to be an understanding manager. Giving your workers room to make mistakes will make them more innovative, and open to feedback, new ideas, and talking about failure. They’ll start to address problems, and offer solutions, like the nurses who outperformed at Memorial 1. Being an understanding manager also helps you, personally. Allow yourself to make mistakes and lead by example. You can do this by showing accountability, learning from mistakes, and moving in a positive direction afterward. Talking down on yourself leads to mental and physical issues. However, when you relieve this stress, you’ll develop a more positive attitude. Self-compassion then helps you become a more resilient and understanding manager. If you want to improve your team or organization, be more understanding of your workers. Try to make your workplace a safe place for projects to fail, and mistakes to be made. Talk about them, learn from them, then move on. How do you make it safe for your team to make mistakes? Learn about the importance and how to develop your self awareness. Develop more habits of positivity and praise with our guide here. Learn more about the critical concept of psychological safety and how to create it. How your mindset affects the rest of your team and how to change it. 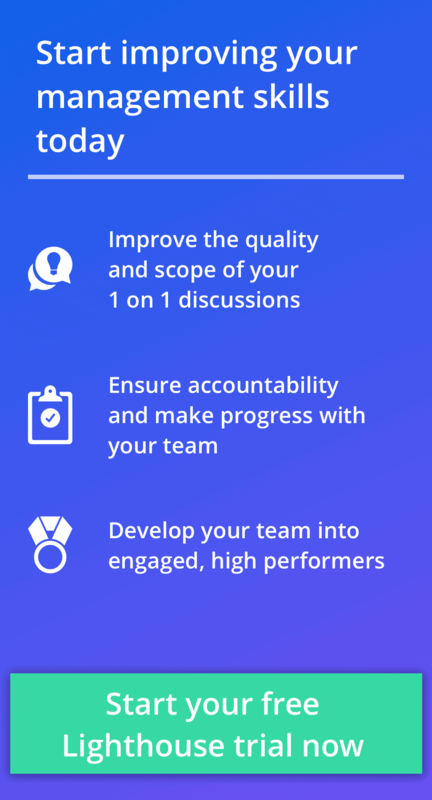 And when you’re ready to take your leadership to the next level, sign up for a free trial of Lighthouse to help you build all the great habits of the best managers. Get started now here.